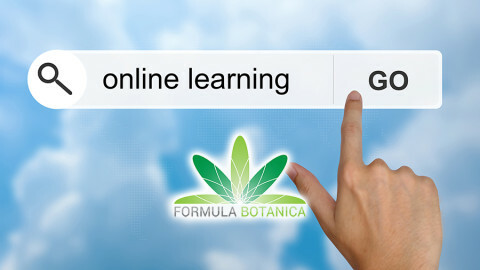 Formula Botanica is the online accredited Organic Cosmetic Science School. 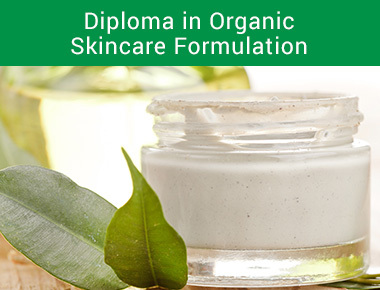 We run online courses to teach organic cosmetic formulators start or grow their own organic beauty range. We have about 3,500 students now in 119 countries around the world. 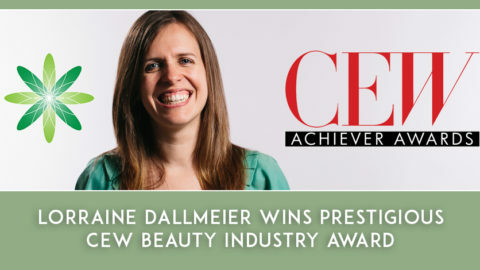 Many of our graduates have started successful indie beauty brands, selling gorgeous natural and organic skincare products around the world. 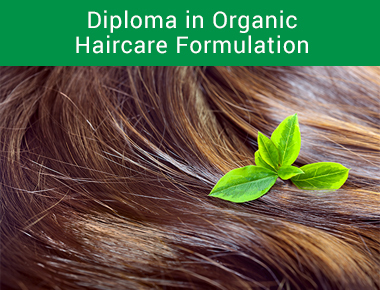 We teaches online courses in response to the huge demand for training in making organic beauty formulations using plants, flowers, herbs, seeds and oils. 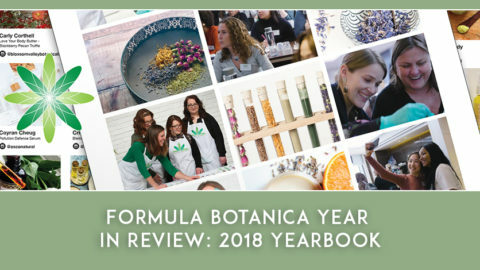 Formula Botanica operates a term time system, when all of our award-winning courses are open for enrolment. 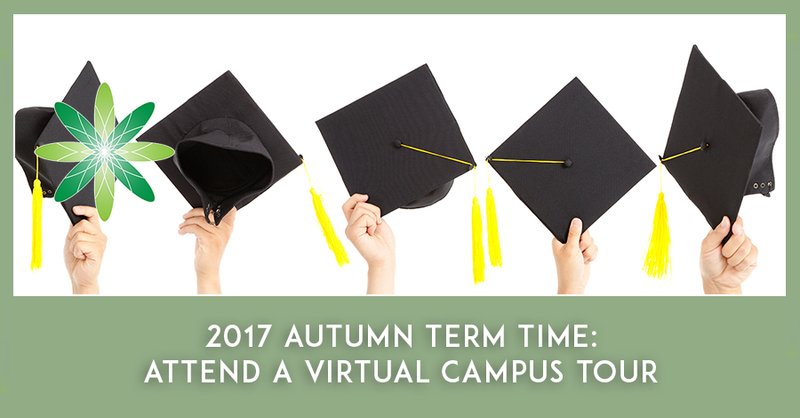 Between September 5th and 13th 2017 we will be open for our autumn term – this means that all of our individual courses (i.e. not course packages) will be available for enrolment. We will not be issuing any webinar replays for any of these tours. 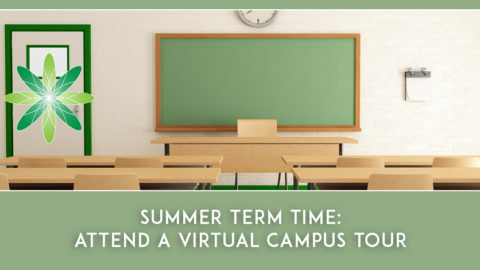 If you want to take part in a tour, you will need to attend live for the webinar. 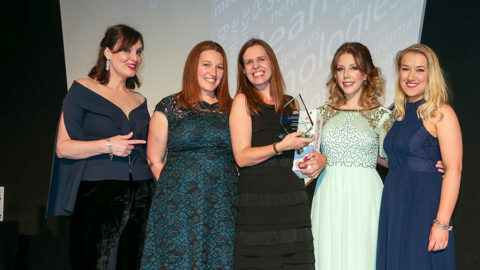 We have picked three dates/times that cover most timezones around the world.